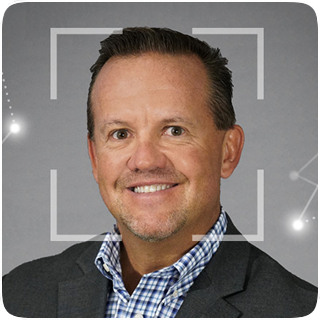 Keith Giffney joined SmartSource in 2017 and plays an intricate role in developing the organizations sales and recruiting strategy, as well employee development. A sales and operations leader with over 20 years of experience working for some of the largest technical staffing firms within the industry. Keith’s passion is to serve, lead and coach others, so they can reach greater heights.